When summer hits, we fortunate Sydneysiders have two options to flee the city's grey: inland green or coastal gold. We are naturally old fans of bright blue waters and sparkling sands, but having been charmed by the wonderful food, wine and community of the Broke Fordwich Wine Region on a recent weekend away, we are newly converted to the ways of the Valley. Elaine and I fled Sydney on a late Friday afternoon with just enough light to catch the lushness that the drive to Broke Fordwich offers. Even with the impending rain, the clouds offered a melancholic feel to a place we were ready to escape to. 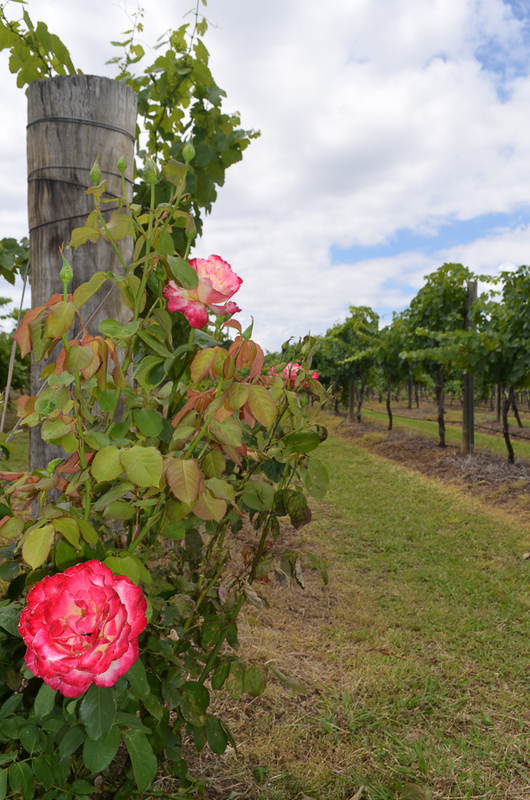 Broke Fordwich is situated in the lower Hunter Valley, an easy 10 minutes from the more widely known town of Polkobin in the upper Hunter and around 2 hours from Sydney. 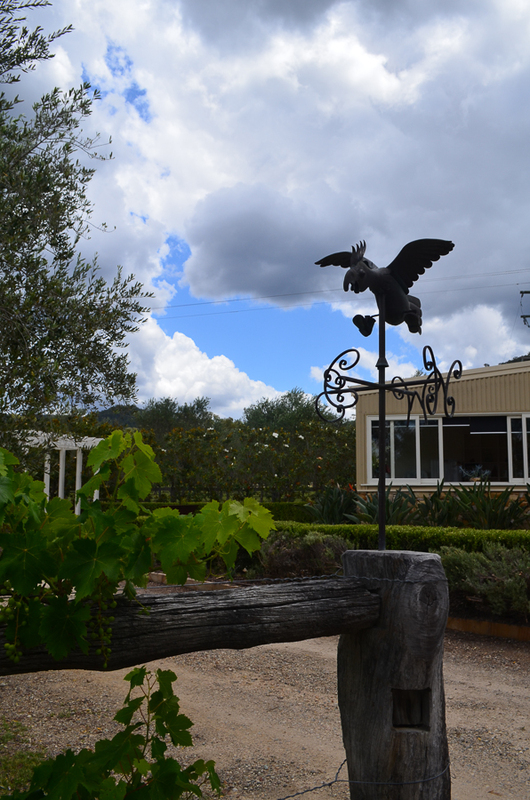 It is beautifully set at the foothills of the Brokenback Mountain Ranges, which provide a stunning backdrop for the vineyards of the area. Our trip was thoughtfully planned by the wonderful girls at Agent99 in conjunction with the Broke Fordwich Wine & Tourism Association (whose president, Eden Anthony, is possibly the most knowledgable, helpful and lovely fellow in Broke Fordwich). We toured this beautiful wine country with Meredith and quickly caught her contagious enthusiasm for this place. 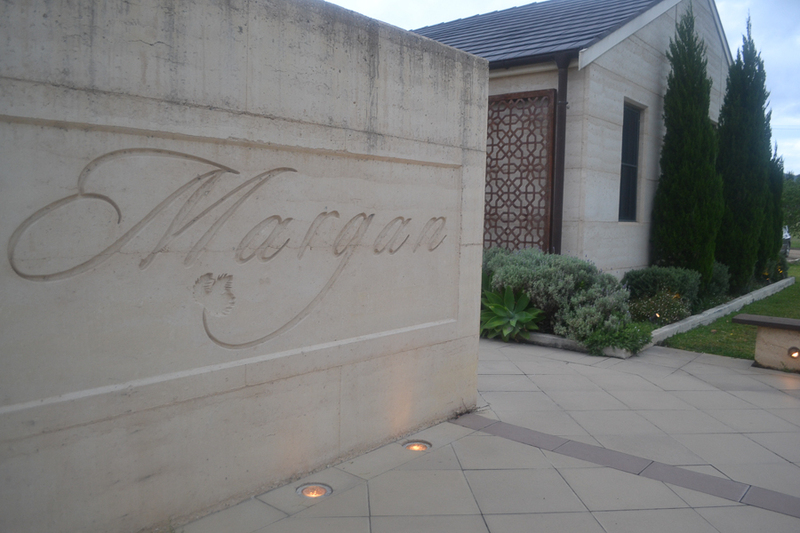 Whisked away by Meredith to our dinner destination, the multi award-winning Margan restaurant, we were met by the restaurant and winery owners Lisa and Andrew Margan, who gave us a sneak peek at their one-acre kitchen garden and orchard. 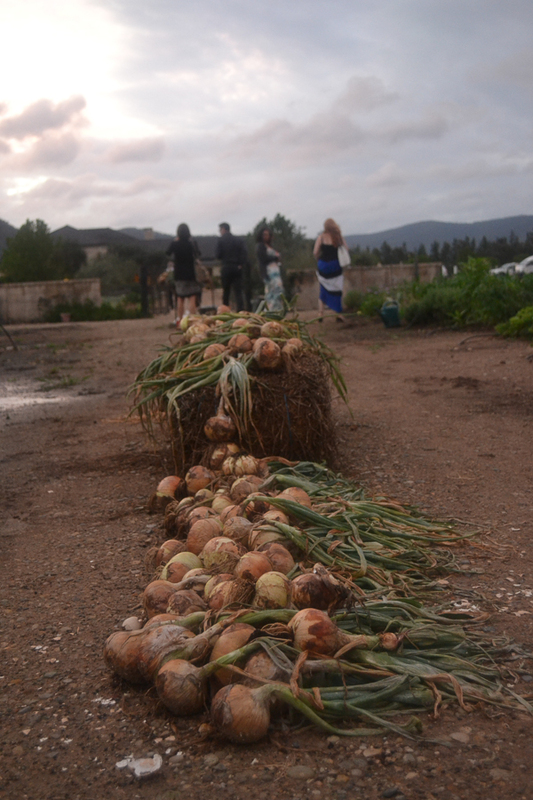 Whatever is in season informs the menu, ensuring the freshest produce makes its way to the dinner plate. 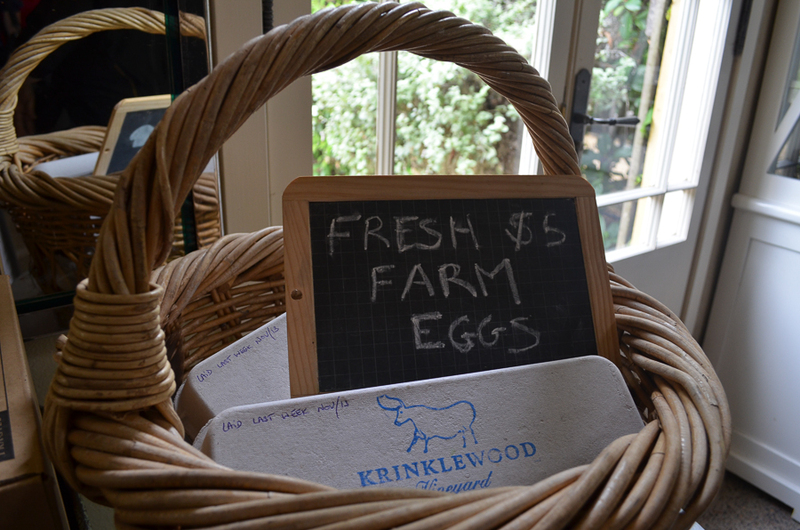 Whatever the garden lacks is locally sourced to minimise this awesome establishment's carbon footprint. But do not let the green focus fool you, our dinner was absolutely divine and paired perfectly with local wines. Saturday was dedicated to the very tough job of sampling some of the regions finest wines and food. At every turn we were met with kind hospitality by the most passionate winemakers. What was most striking was the lively and inviting community atmosphere and a real camaraderie amongst the winemakers - more than once it was suggested we should visit so-and-so up the road. We finished the day with an exciting, marathon, eight-course degustation menu at Nightingale's where we met with the region's proud winemaker's and sampled even more of their wonderful products. Here's our running sheet of places we visited. Check out tomorrow's post for further details from Elaine. We stayed at the gorgeous Sandy Creek Vineyard complete with (you guessed it) it's own creek! 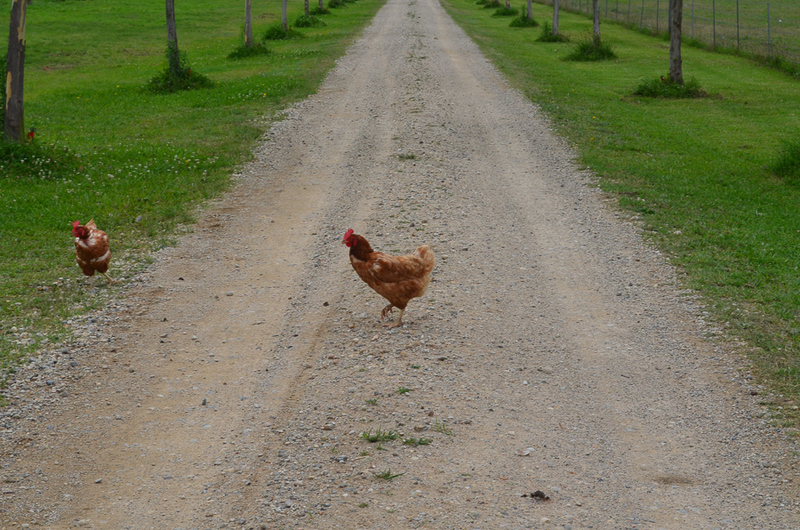 Rindala experienced the sweet life in Broke Fordwich as a guest of Broke Fordwich Wine & Tourism Association.